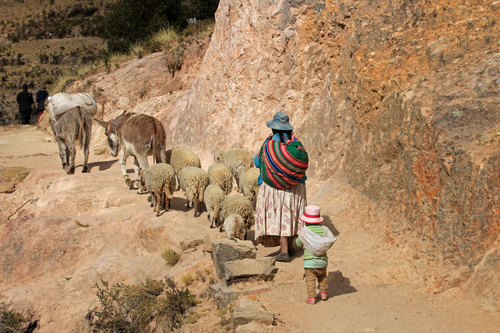 Return to search: Bolivia, Peru, South America. 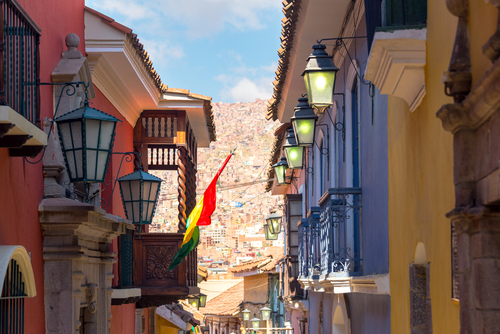 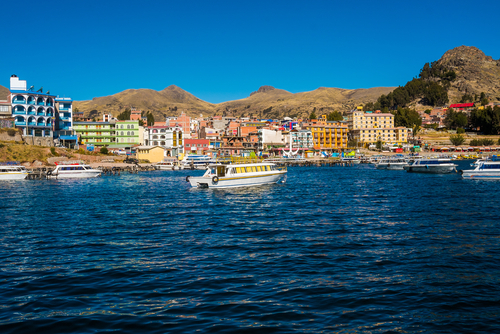 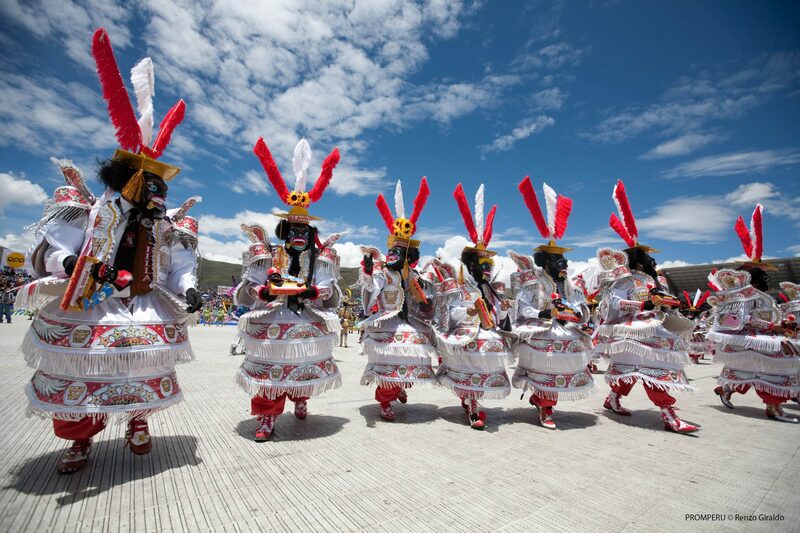 The Puno to La Paz cruise takes you through two of South America’s most beautiful cities. 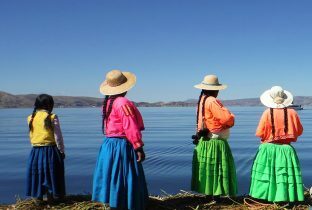 Lake Titicaca is the highest navigable lake in the World, at 3827m and straddles the border of Peru and Bolivia. 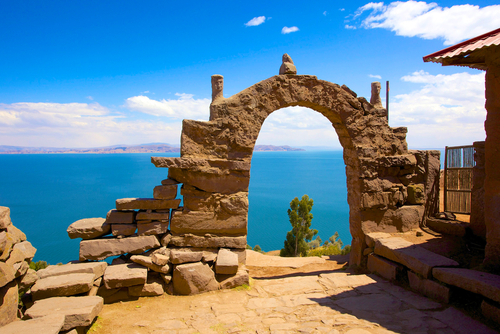 In addition, the lake is home to Sun Island, the birthplace of the Inca Empire. 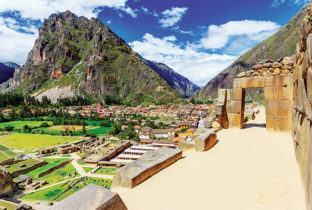 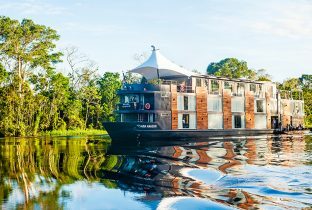 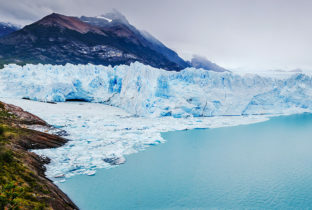 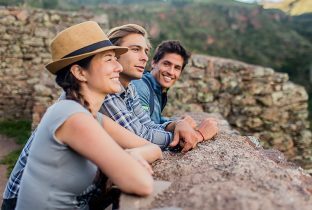 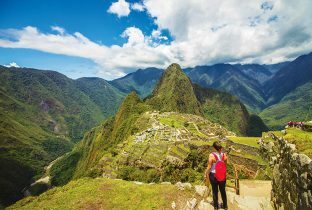 On this cruise, by luxury Catamaran, you will visit the remote village of Challapampa, the Inca Holy Temple as well as some ancient ruins and the local indigenous people to learn their traditional ways of life.